This was such a tasty meal and one the whole family loved. 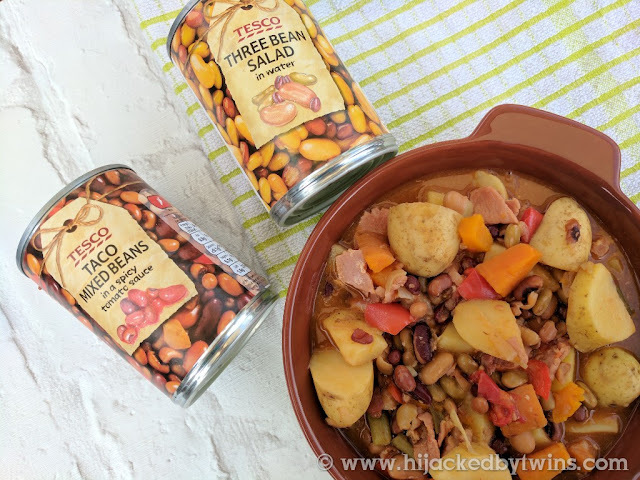 The smoked bacon adds a real depth of flavour and combined with the spicy flavours from the Mexican beans it really is a warming dish that is perfect all year round! This is such a versatile dish, you can add or take out any ingredients according to taste. If you do not like smoked bacon just use non smoked. 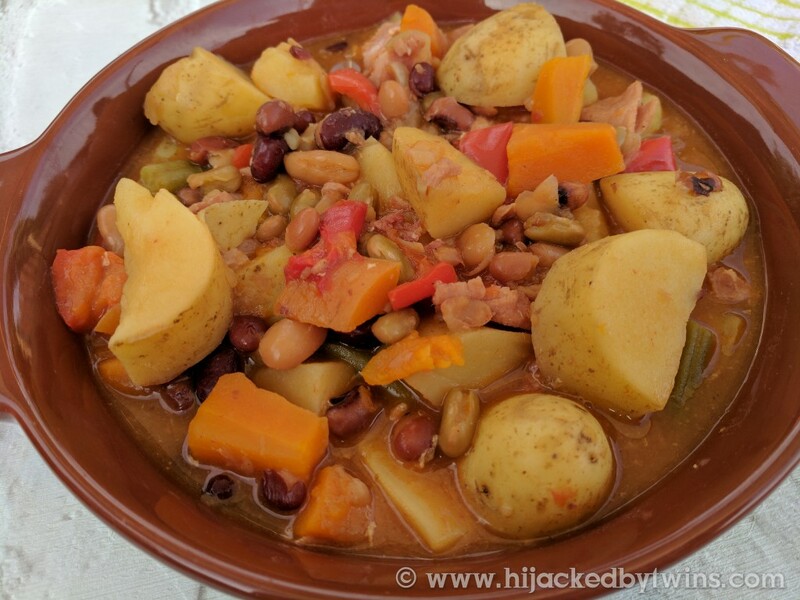 I have told you how to make this meal the quick way but it is also just as tasty when made in a slow cooker. This is even a meal that I think I could make while we are away camping! I am definitely going to have a go. 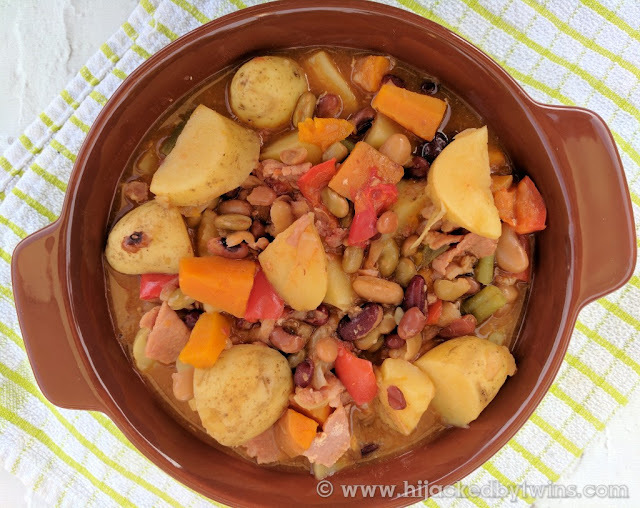 This bean and bacon dish is so healthy and yummy. Thanks for sharing the step by step guide and pictures. 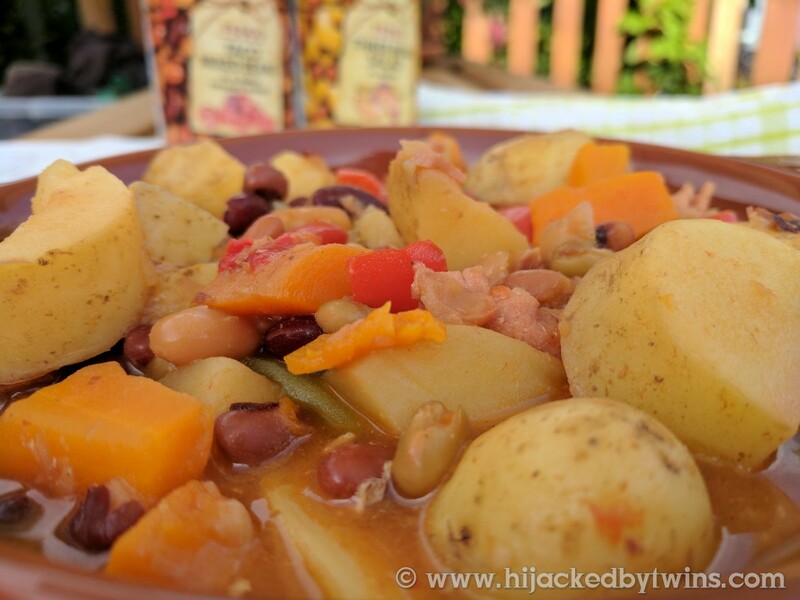 We just love making casserole type of one-pot meals with beans - they're so blinking easy aren't they - especially when the beans are don't need soaking too. Oh what a delicious and simple sounding dish this is. I love easy one pot dishes. Wow, we can also make bacon with beans to? I have never heard about this. Thank you for adding this to my knowledge, I will make them soon. I also love to have beans in the meals. Their flavour and taste is something else for me. Its so nice of you to share the ingredients and bith cooking methods with us. Thanks!